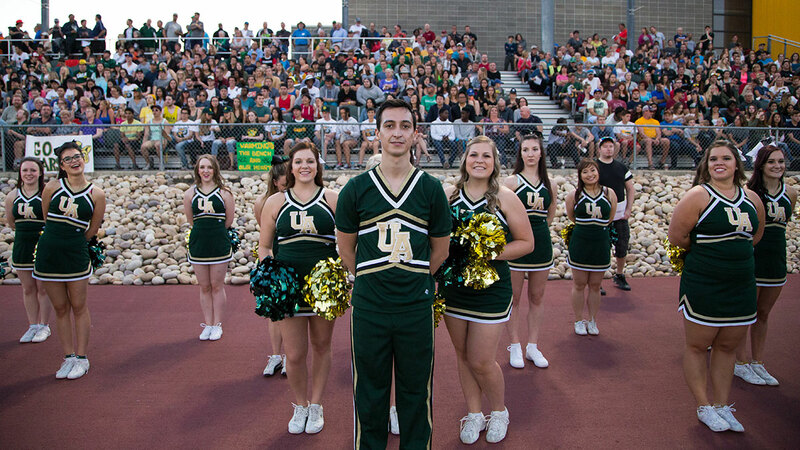 The University of Alberta cheer team is debunking the myth of the stereotypical cheerleader one double twist at a time. With 19 current members, the team is doing more than just waving shiny pom-poms around. 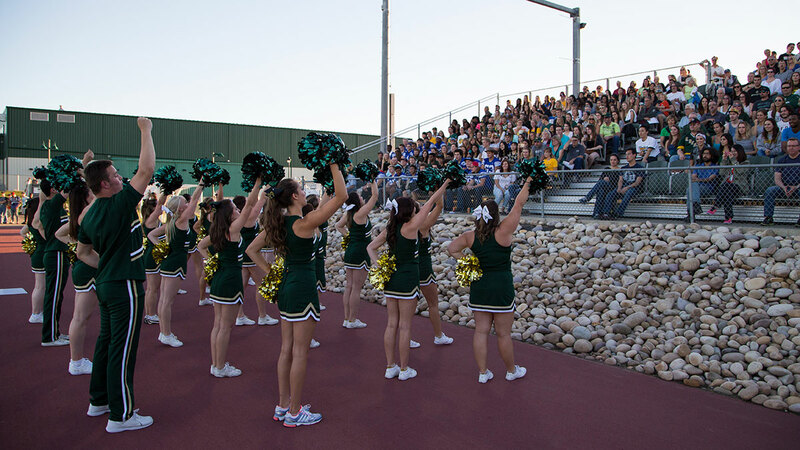 The cheer team fully supports itself as a club sport, providing their own funding through campus recreation. Everyone from ex-gymnasts, ex-dancers, and beginners comprise the team. Executives Nicole Chang and Kristi Tupechka, who are both ex-gymnasts, have been with the cheer team for five and six years respectively. 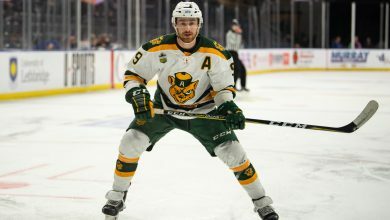 Besides taking on roles as leaders, they’re responsible for time-consuming administration duties, such as scheduling, booking events, preparing try-outs and hiring a new coach at the beginning of each year. Alongside them is the coach they hired for this year, Joe Wood, who’e role is ensuring that the team knows the basics of cheer, as well as making sure everyone is performing their parts of the routine safely. Far from just picking up a set of pom-poms and standing on the sidelines at a Bears football game, the team participates in competitions that require a lot of training and effort. At the beginning of a new year, coaches run through a month of instruction with team members, covering possible skills that may be needed in a routine. After that, a choreographer is brought in to teach the actual routine itself. After team members learn the routine and the competition approaches, it becomes about fine-tuning everything. 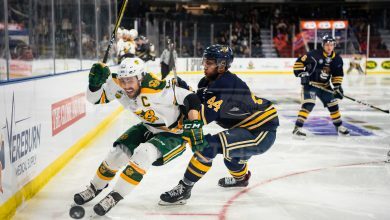 The team also switched from the more difficult level six to level four mid-season, so they could be more competitive, given they have nine members in their first year of cheerleading at the U of A. Level four doesn’t allow for as many dangerous stunts, therefore allowing the team to stay more competitive despite having a number of inexperienced members. Essentially, level six calls for more acrobatics in the air, such as back flips or basket tosses, while both of those moves are illegal in level four competition. With less intricate and complex maneuvers, level four is easier for the newer members on the squad. 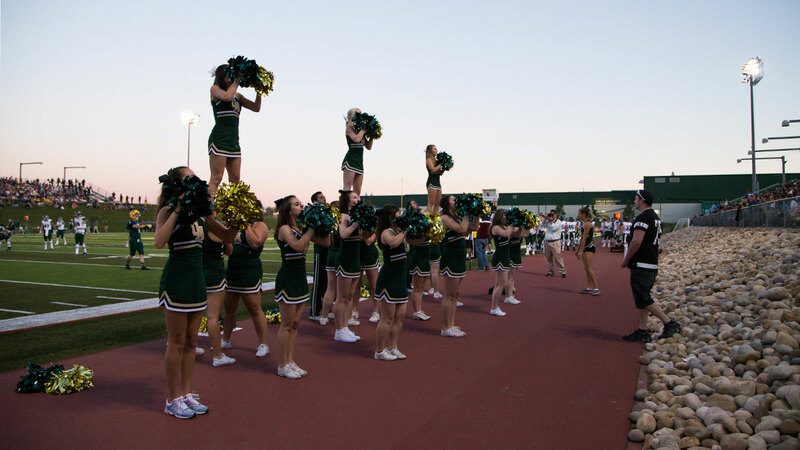 Each cheerleader, regardless of their experience, understands the physical demands of cheer. Overall athleticism and fitness level are important, as well as knowing how to follow counts during routines. Emphasis is placed on body awareness and control, as well as being mentally prepared for each maneuver. Everywhere they go, the team is also representing the U of A, and like varsity athletes, there’s a sense of pride that follows them to each event. Regardless of cheer’s growing recognition, the image of the stereotypical cheerleader still remains, which is something Chang admits she has struggled with since she started cheering. “You tell your friends you’re a cheerleader and they say “Oh, so you cheer at football games?” Chang says. While that is part of the cheer team’s activities, it only comprises a small percentage of what the team actually does.